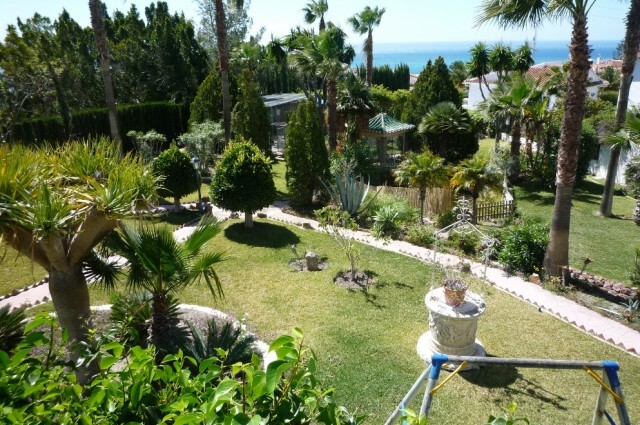 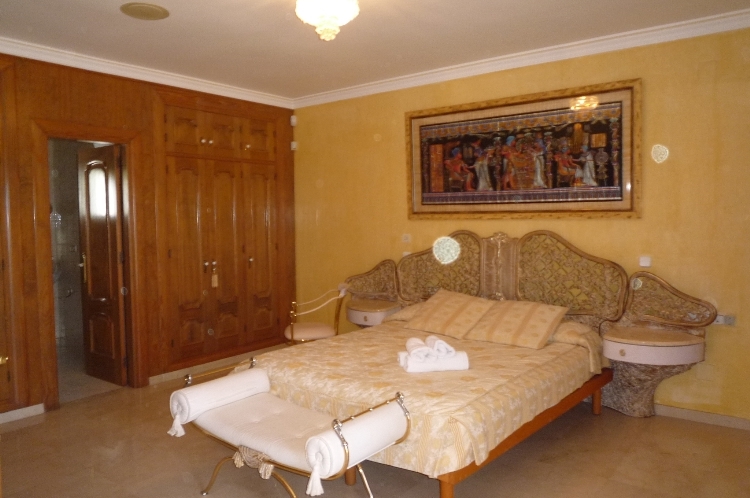 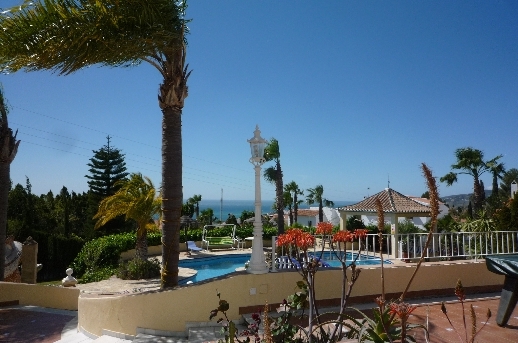 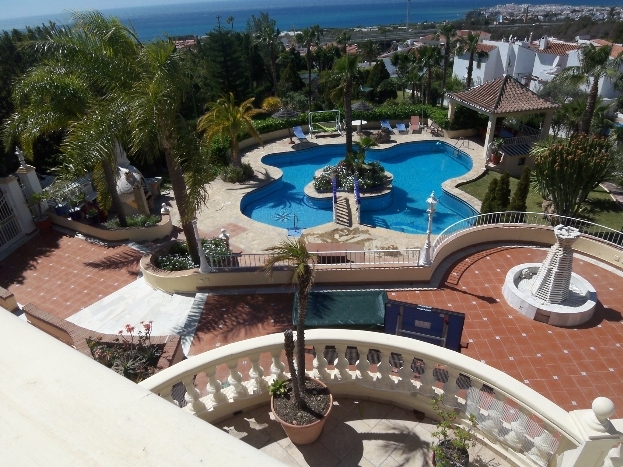 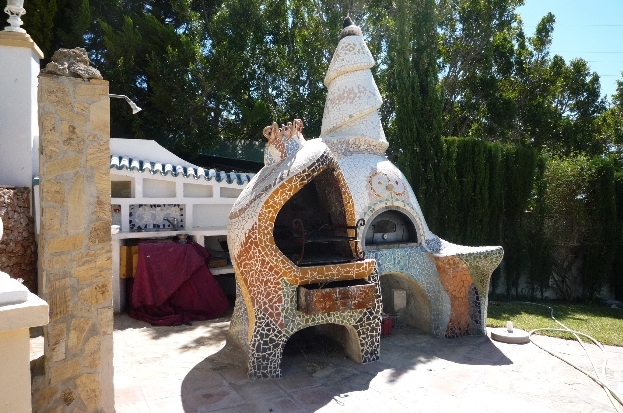 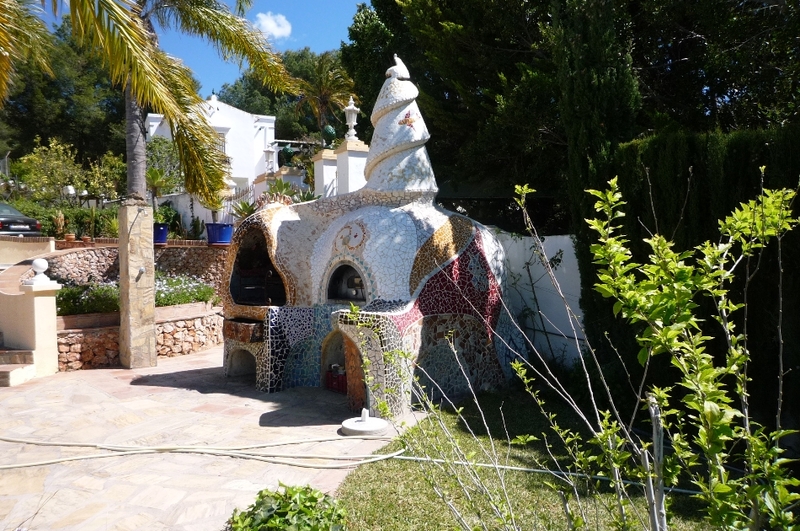 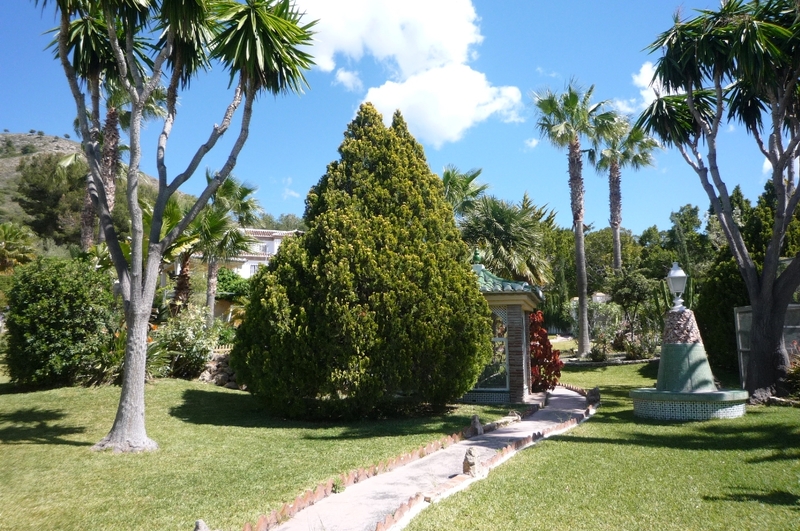 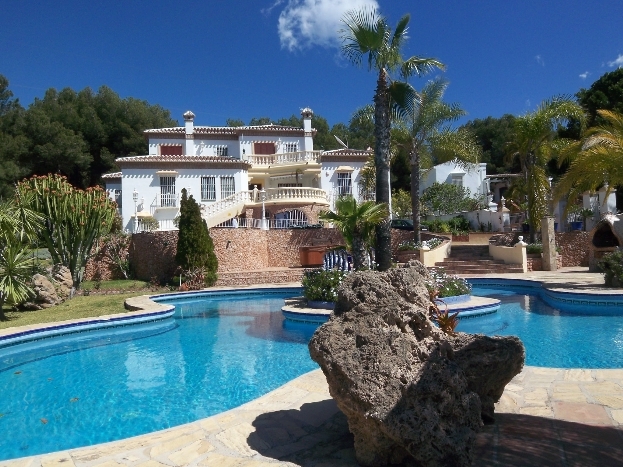 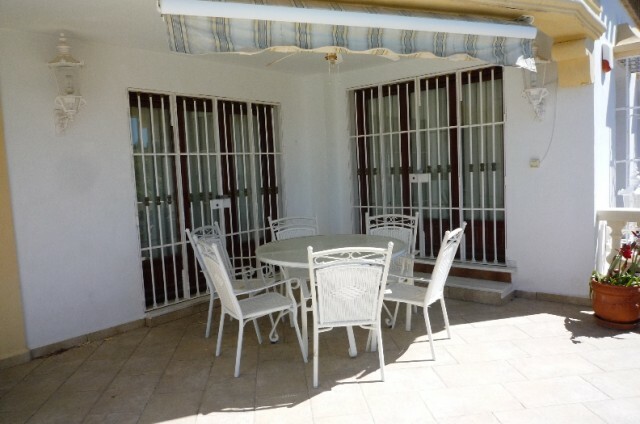 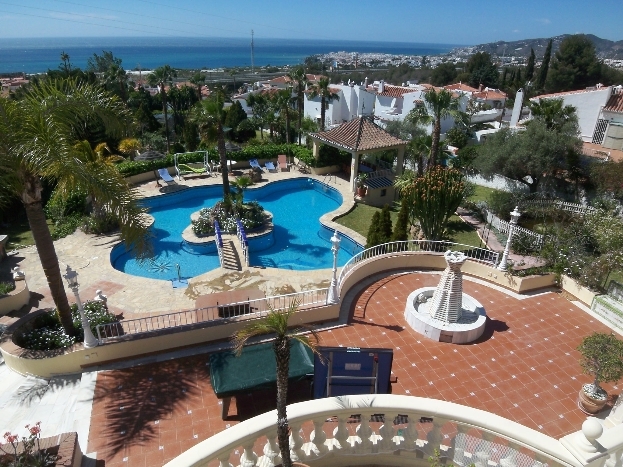 Magnificent detached villa, designed by the present owner, situated in the nature park near the Nerja caves. 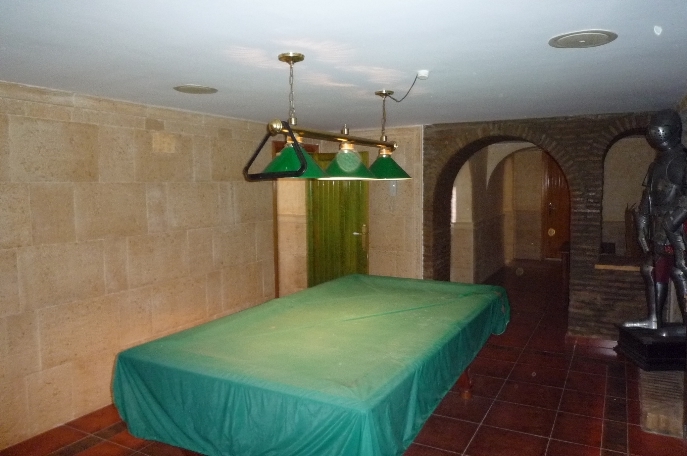 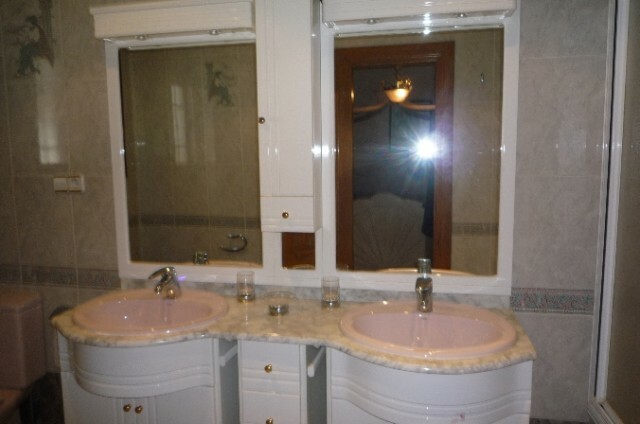 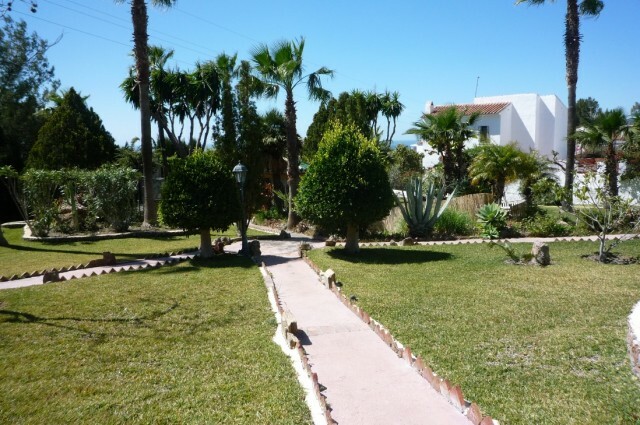 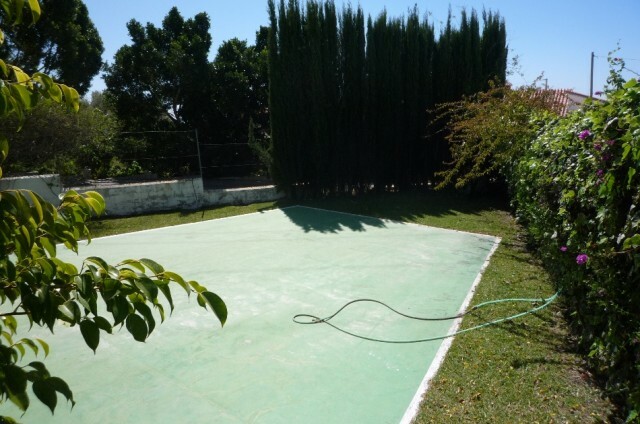 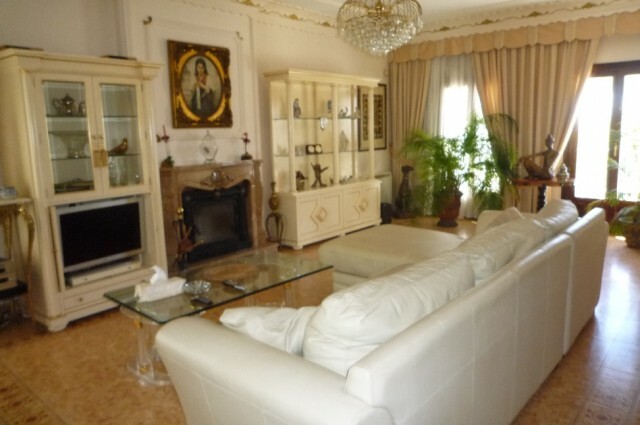 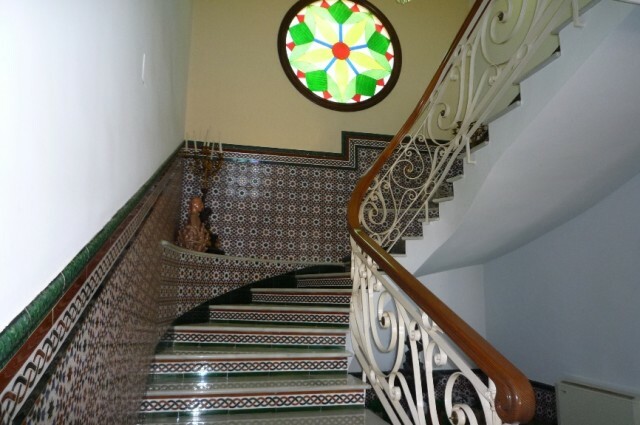 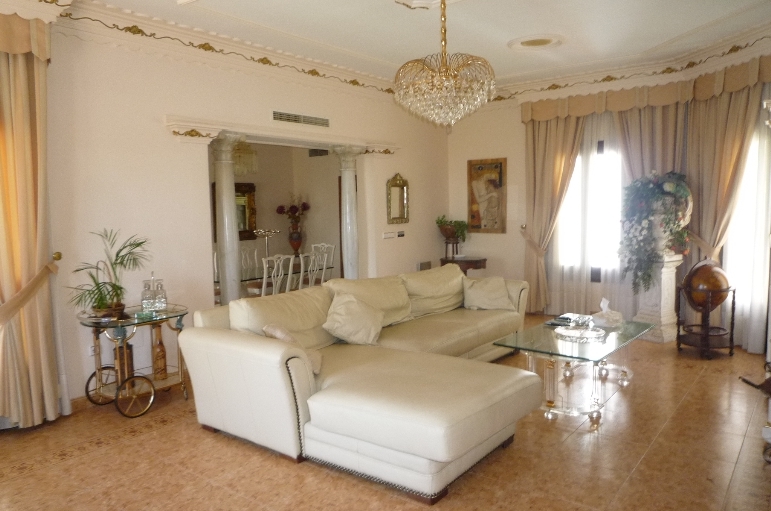 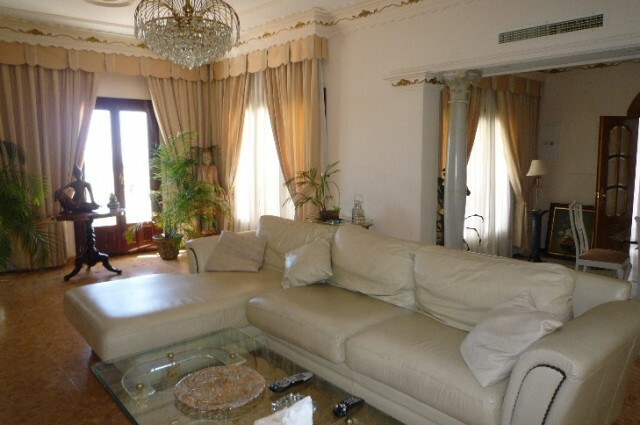 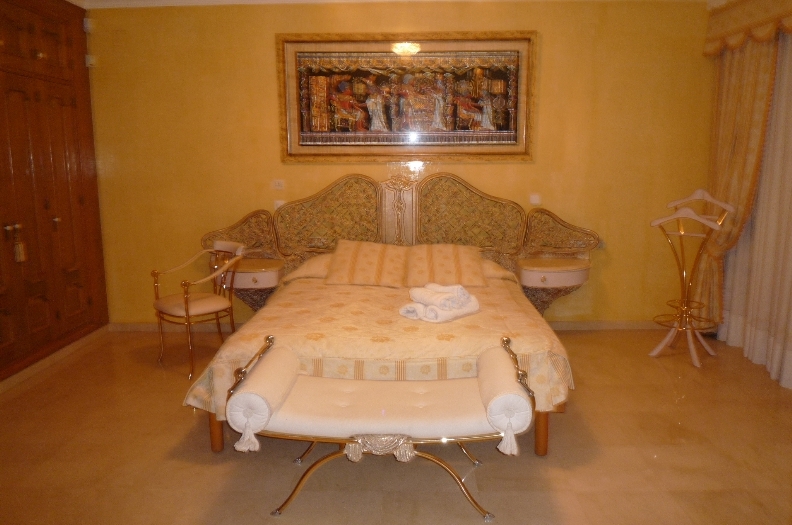 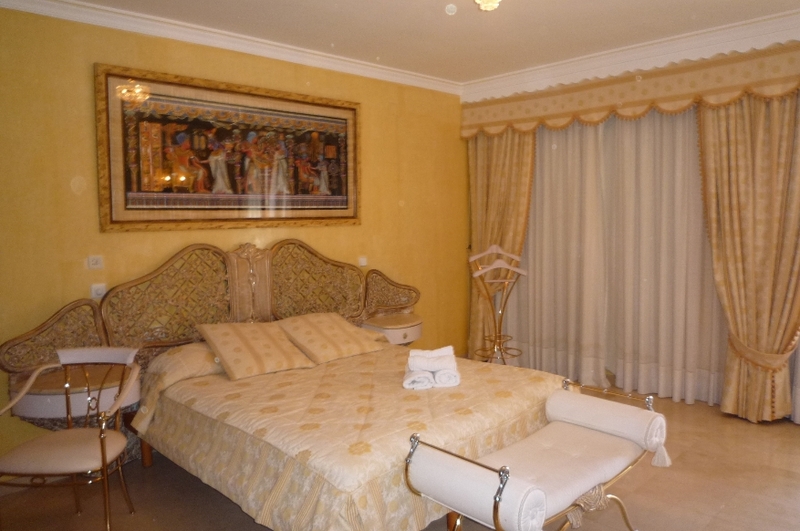 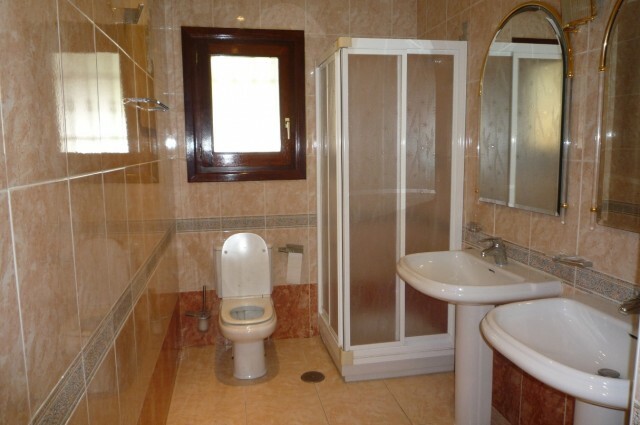 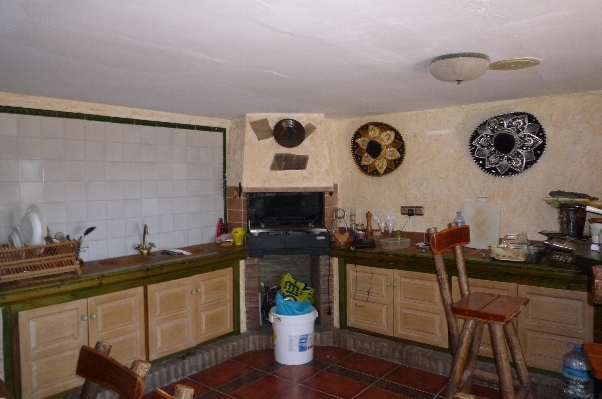 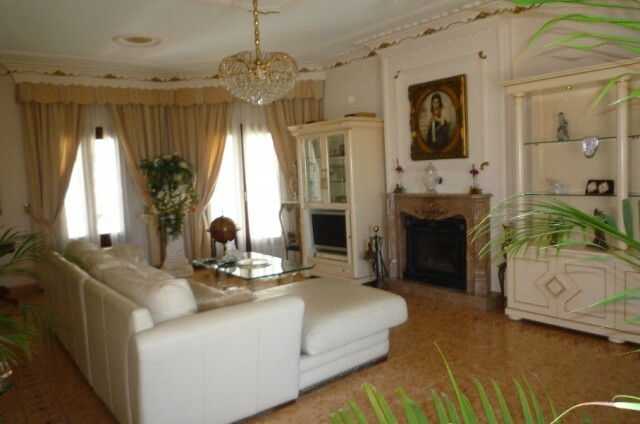 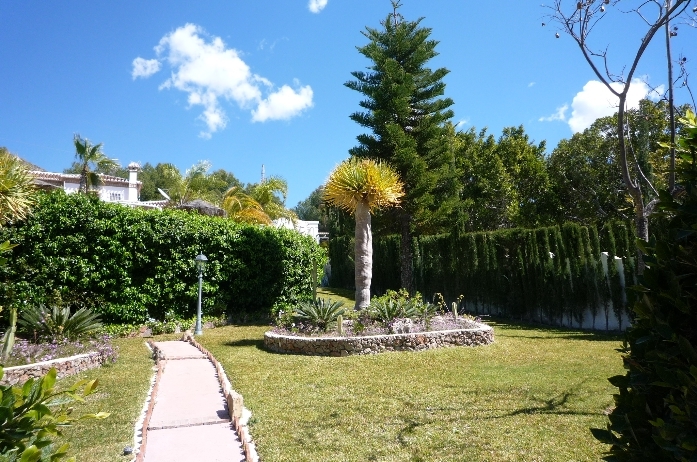 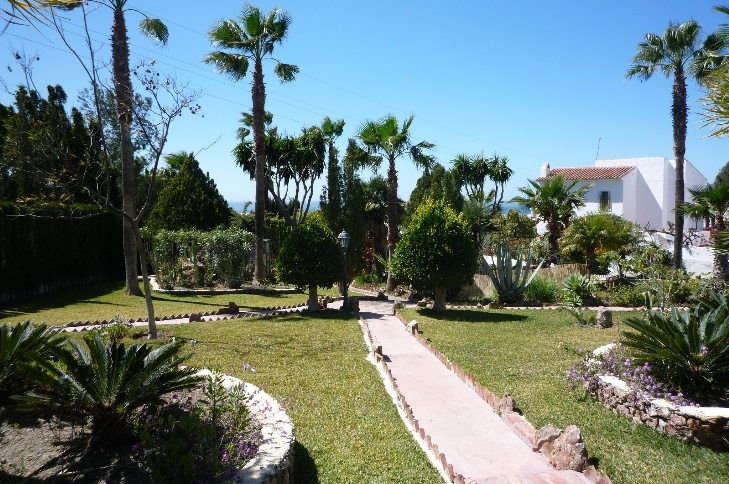 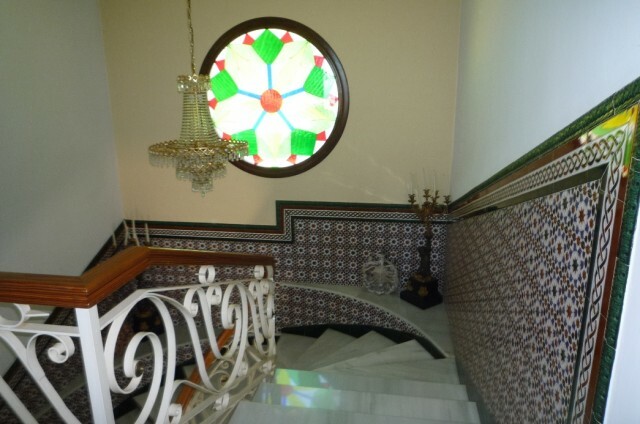 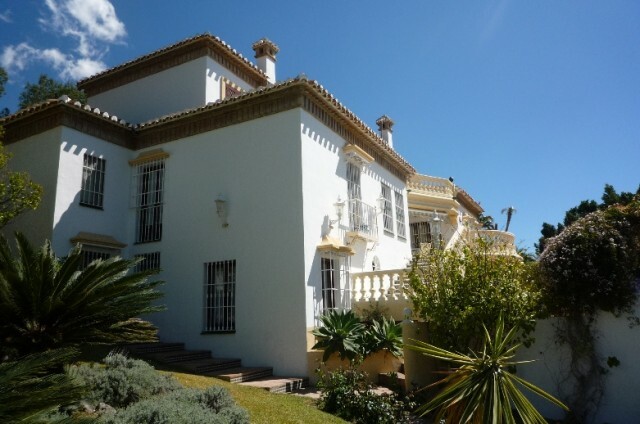 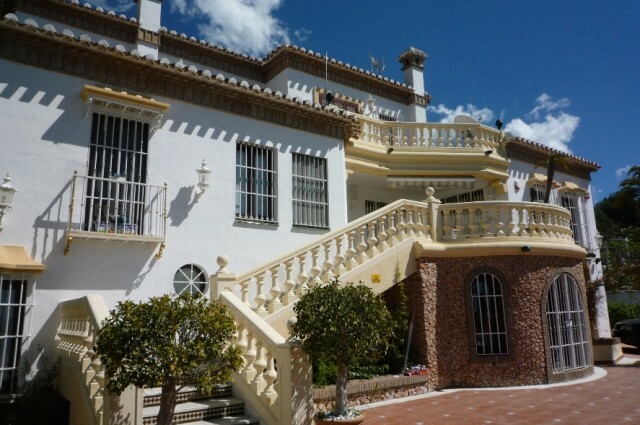 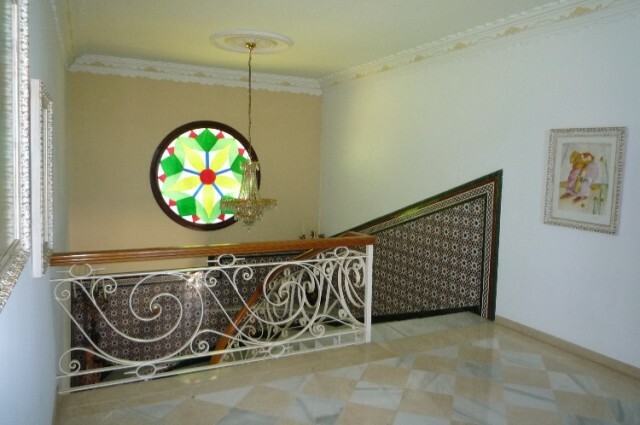 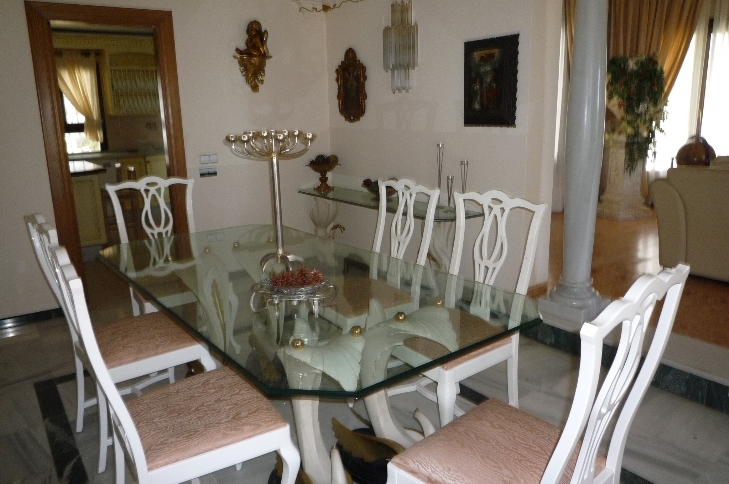 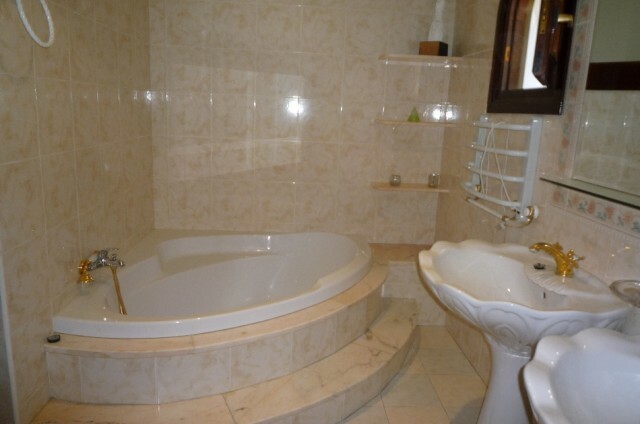 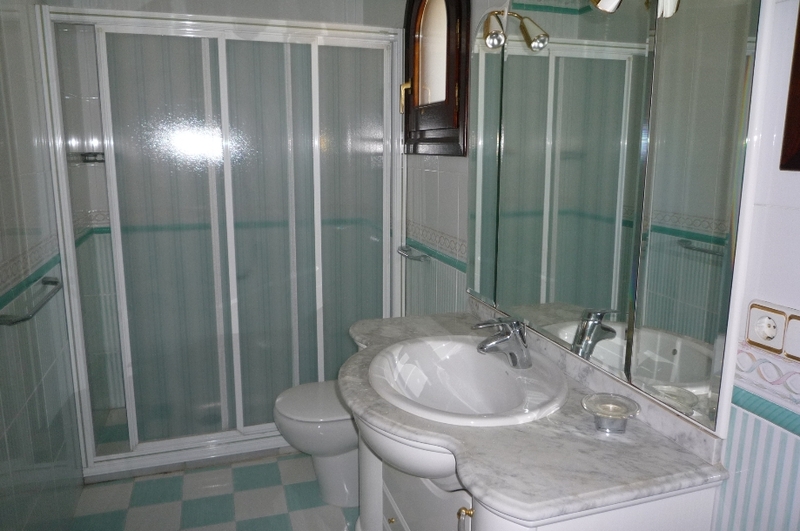 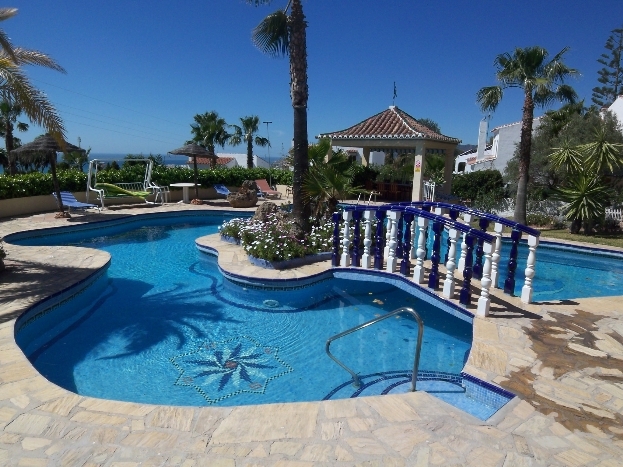 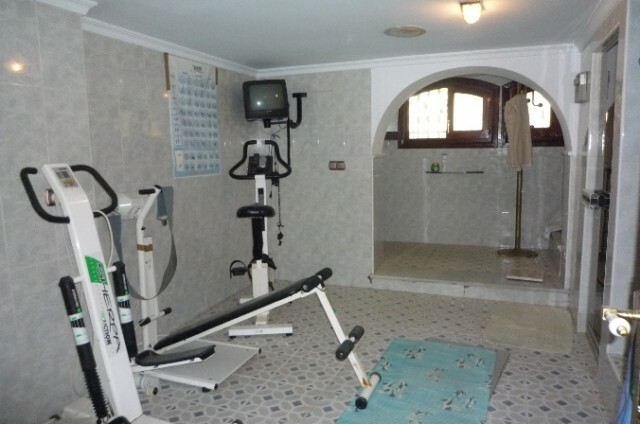 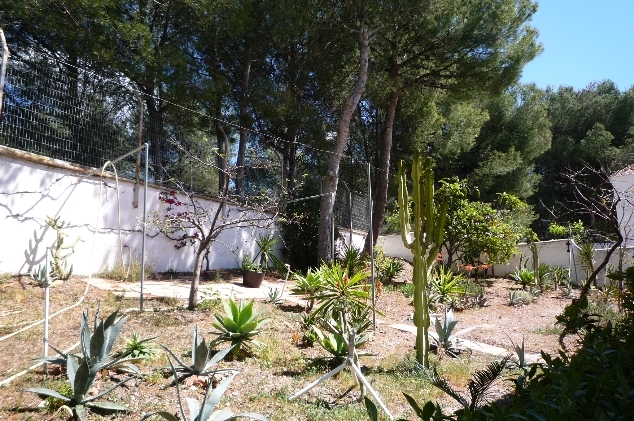 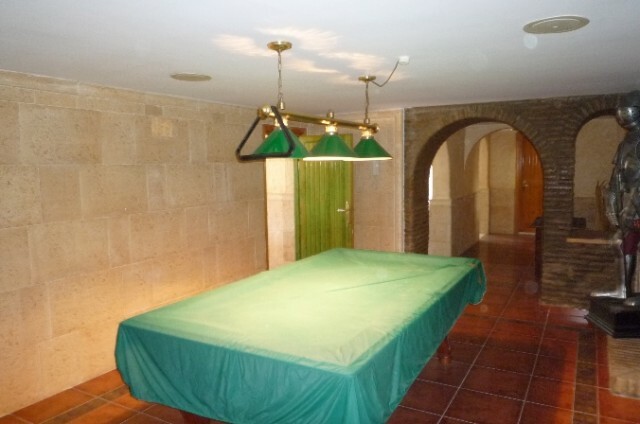 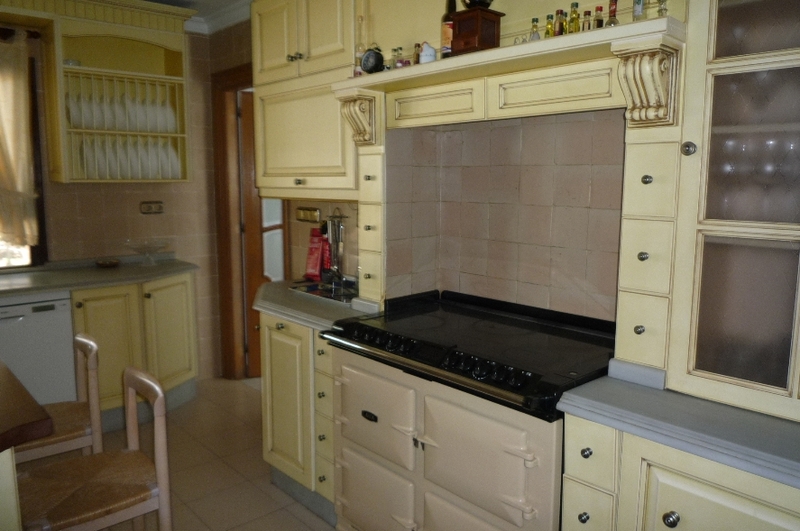 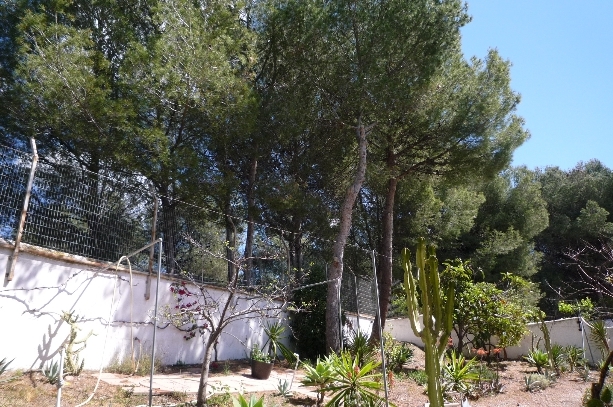 This very spacious house has 520m², 6 bedrooms, 5 bathrooms on a beautiful plot of 4000m². 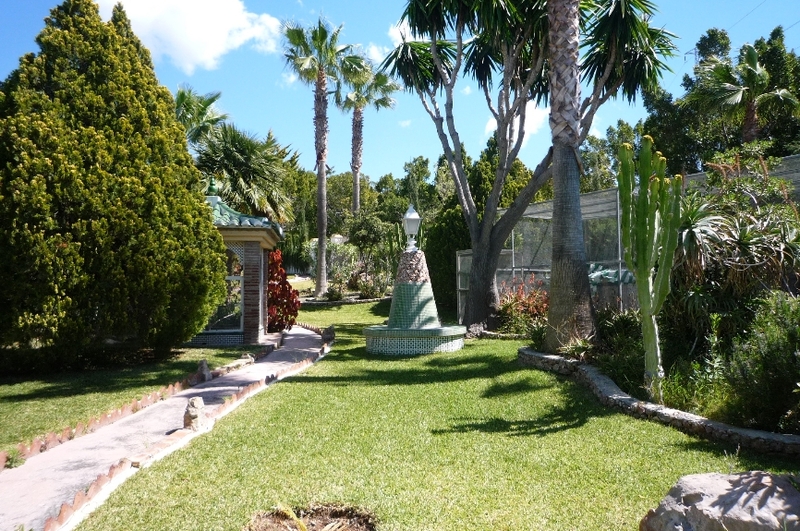 The house has incredible panoramic views down to the very specially designed swimming pool and to the sea and mountains further away, surrounded by a picturesque planted garden with beautiful shrubs, flower bushes and trees. 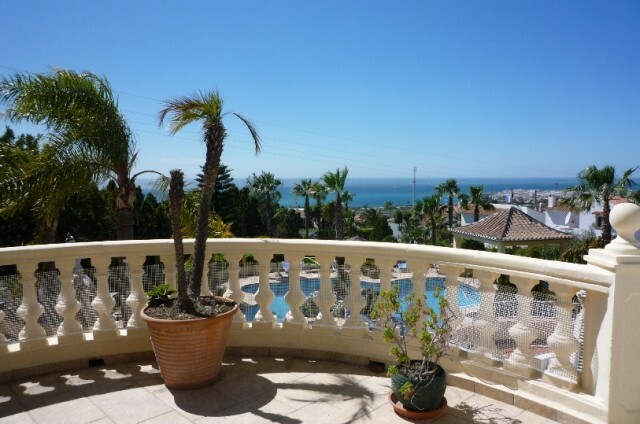 Lots of open, sunny terraces overlooking the pool area and with super sea views, a large, fitted kitchen, spacious dining room and separate living room with wood burning fireplace, gym, large BBQ. 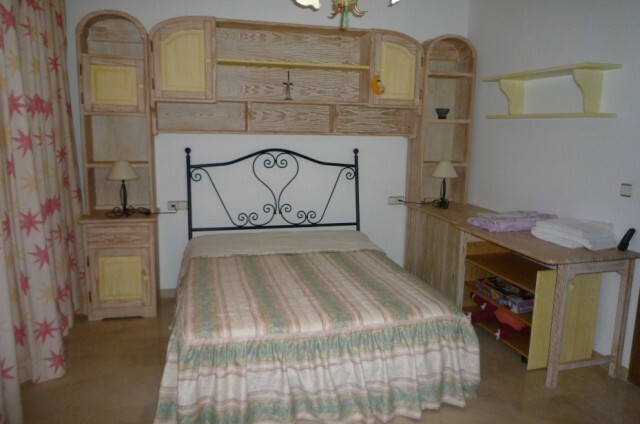 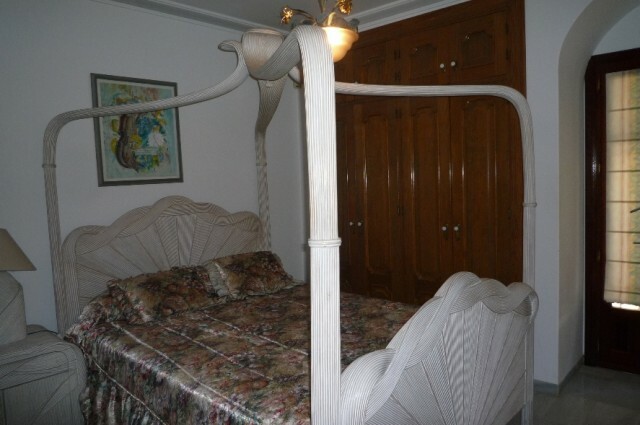 All the bedrooms are large and stylish. 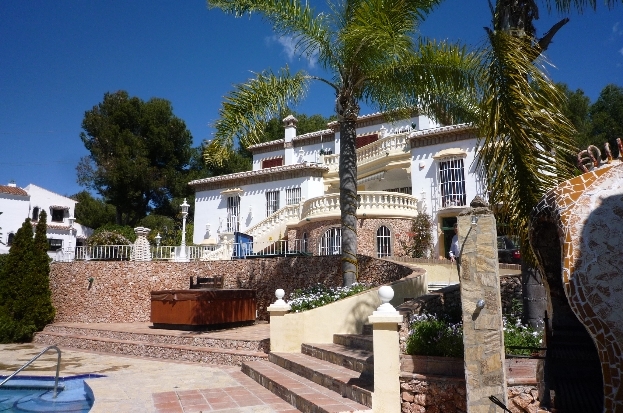 The house can be extended by 270m². 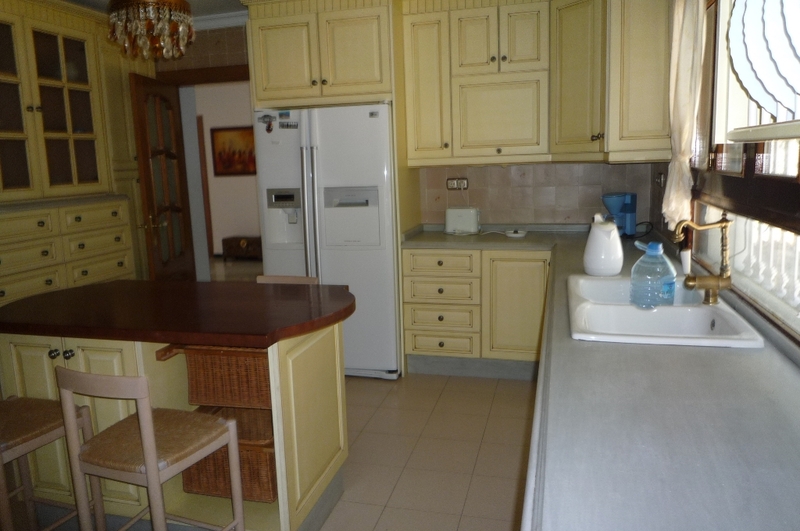 Sold partially furnished.